This album is intended to provide a chilling overview of the the Khymer Rouge's rule of terror in Cambodia's recent history - 1975-1978. Rot in hell Pol Pot. Memorial at Cheung Ek, better known as the "Killing Fields". 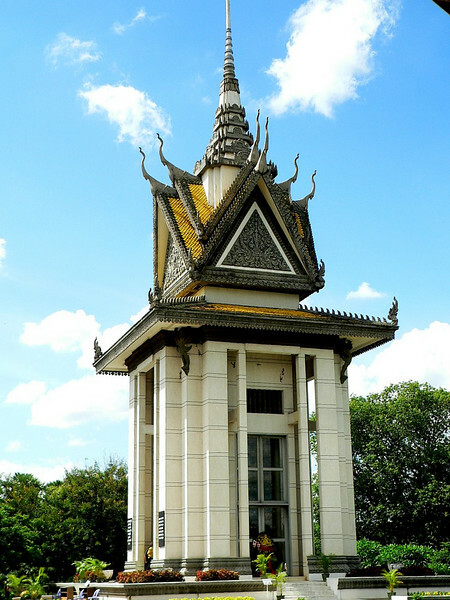 This memorial is filled with the skulls of people who died during the regime of the Khmer Rouge.